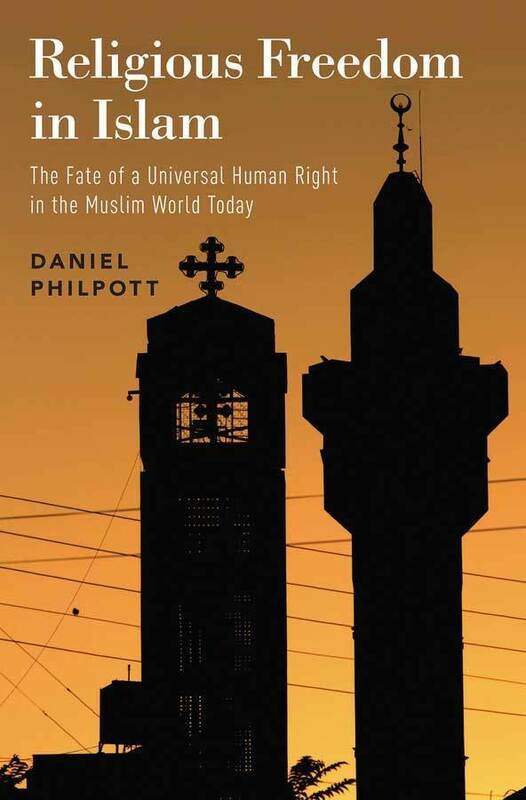 Philpott finds that the Muslim world, considered in the aggregate, is largely lacking in religious freedom, but when looked at up close, contains important islands of religious freedom as well as the potential for expanding religious freedom. He begins “Religious Freedom in Islam: The Fate of a Universal Human Right in the Muslim World Today” by acknowledging a tension latent in his study. Philpott argues that religious freedom is a matter of intrinsic justice, and can act as a “force multiplier” to deliver a number of social goods to Muslim countries, including democracy, economic development, the advancement of women and the reduction of terrorism and war. He grounds his study in the premise that religious freedom is a universal principle, rooted in human dignity, which is critical to peace between western countries and the Muslim world — as well as within the Muslim world. He finds that roughly one-fourth of Muslim-majority countries exhibit strong evidence of religious freedom. In the remaining three-fourths, he finds that 40 percent are governed not by Islamists, but by a hostile secularism imported from the West, while the other 60 percent are Islamist. Additionally, Philpott contends that 11 Muslim-majority countries are religiously free — far more than outliers — and that they are free not despite Islam but because of their very interpretation of Islam. Additionally, two chapters of “Religious Freedom in Islam” examine “seeds of freedom” within the Islamic tradition that Philpott believes can grow into expanded religious freedom in the Muslim world, as well as the instructive example of the Catholic Church’s long pathway to religious freedom, culminating in the declaration, Dignitatis Humanae, at the Second Vatican Council in 1965. Originally published by Amanda Skofstad at news.nd.edu on February 01, 2019.